What about your job? Your partner? Not naysaying, just wondering. Dogfood - All my friends caution me to "be sure you find a job first". That's the smart thing to do but part of the excitement of starting over is getting there and then figuring it all out. Not saying I would do this, but just a thought. I would set aside enough to live on for several months if I went this route, plus would keep recurring expenses to the bare essentials. My partner is all for it. He's originally from Phoenix and is used to warmer environs. We have the Tampa Rental you are looking for at Rental Properties Now! 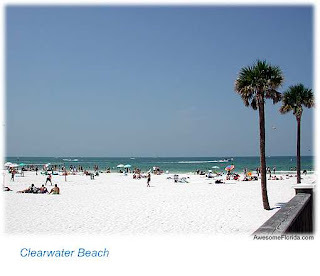 latest, hottest inside track on all the best Tampa rentals in Florida!